US rubber and component merchants, WTB have been in contact to let us know about their latest road tyre for those who have a loose definition of what constitutes a road. Over the last year, we have seen a gradual move to 650b wheels on many ‘adventure bike’ frames. This isn’t a new thing, or course. Just ask the French who have been using a smaller wheel size (in conjunction with high volume ‘demi ballon’ tyres) for their randonneur bikes for years. The Horizon Road Plus tire brings supple plus-size traction and smooth riding characteristics beyond where the pavement ends. A smooth centerline and all-weather herringbone pattern with cornering channels make anything possible, just like the size. High-volume road provides deceivingly svelte performance on pavement, with resiliency that isn’t shaken by chasing confidants down dusty dirt roads. Sneak it into a cross bike, fit it into a road frame, the overall diameter stays the same as a 700 x 28 – 30mm road tire. Ride it on tarmac, take it to the dirt as well. Creating a new riding experience, regardless of where your exploits lead you. Road Plus retains the same geometry as existing endurance road bikes but adds a high volume, tubeless 650b wheel and tire in place of a 700c. With the 650b x 47c Horizon Plus having the same overall diameter as a 700 x 28c tire, it only requires a little more chainstay clearance than a traditional road tire. 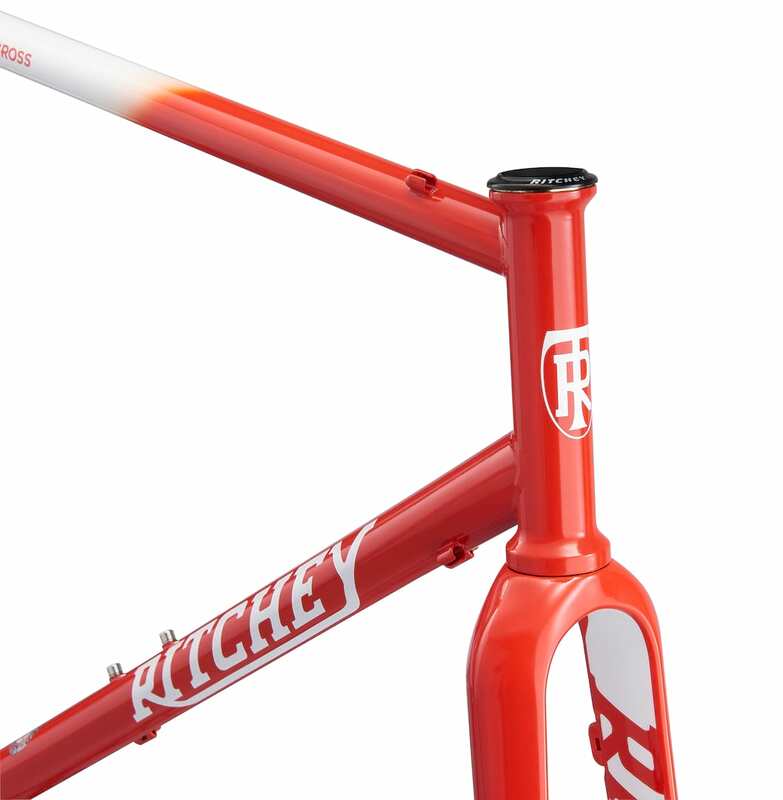 Match it to a KOM i23 or i25 650b TCS rim and you have a light, high volume, fast rolling setup without going back to the drawing board for frame design. Visit our Road Plus Fit Chart at wtb.com/pages/road-plus to ensure compatibility with your current frame. 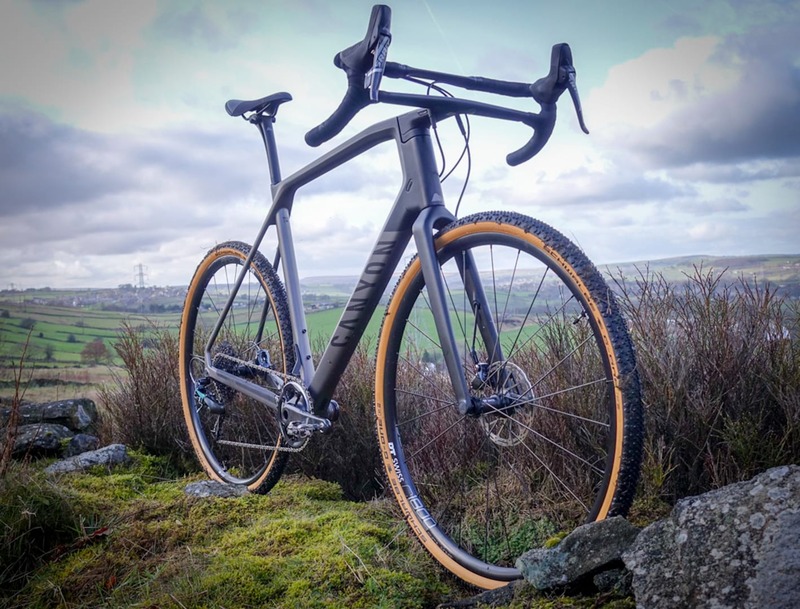 The Horizon Road Plus tyres are due out in July, and we have already requested a test pair to put through their paces.